September 1st. 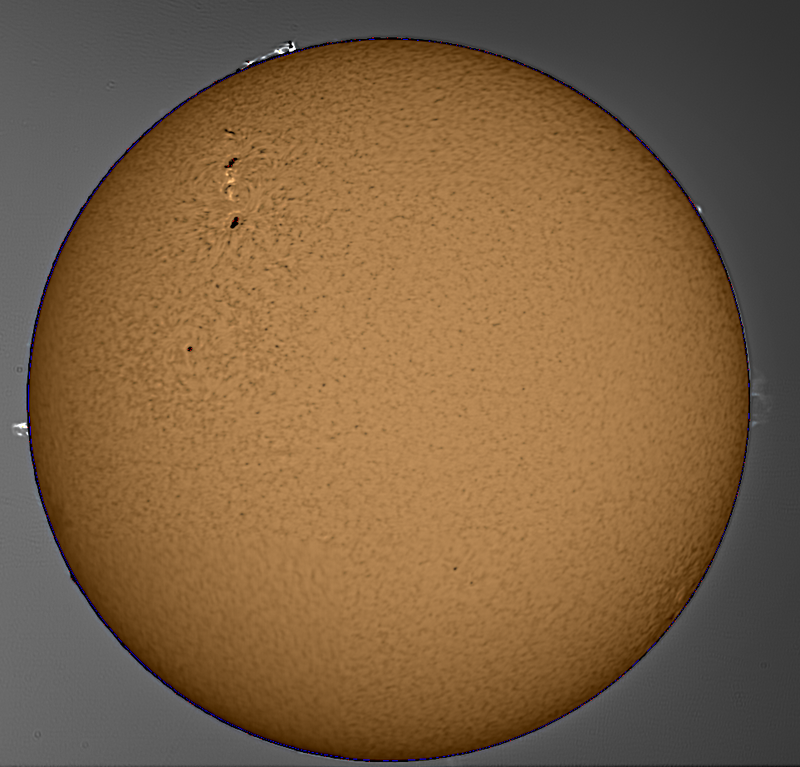 The best 70% of frames taken in Altaircapture with a GPCam and Lunt 50 solarscope. Stacked in Autostakkert! and finished in Photoshop CC.